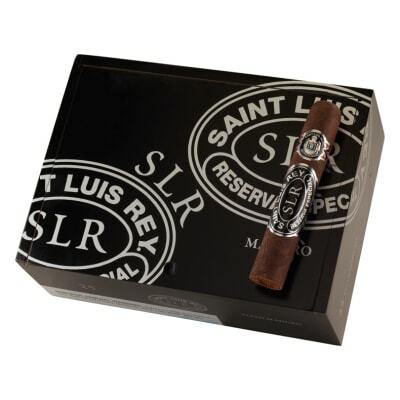 Saint Luis Rey cigars achieve their renowned full-flavor and aroma using a complex medium-to-full-bodied blend of Honduran, Nicaraguan and Peruvian long-filler tobaccos in your choice of lush, natural Nicaraguan, or Mexican San Andres Morron maduro wrappers. 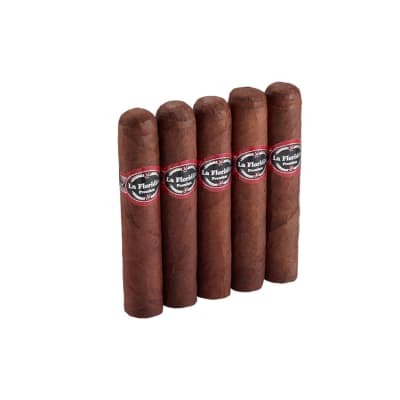 (Some maduros are BOX-PRESSED) Presented in handsome, black lacquered boxes, this highly-rated selection offers you a smooth, well-balanced, and robust smoke. 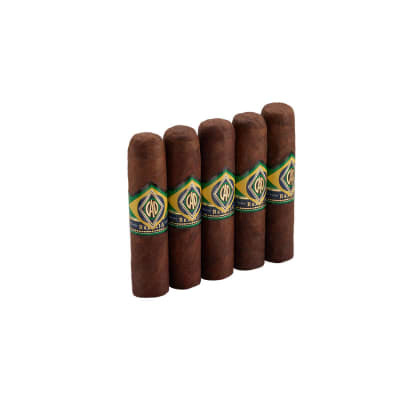 For the price, quality and flavor they offer, these cigars are a great value. An excellent smoke; great draw with full flavor. My uncle, a long time smoker who really knows cigars turned me on to these. We used to sit and smoke and watch baseball and i could often get a whole game out of one. 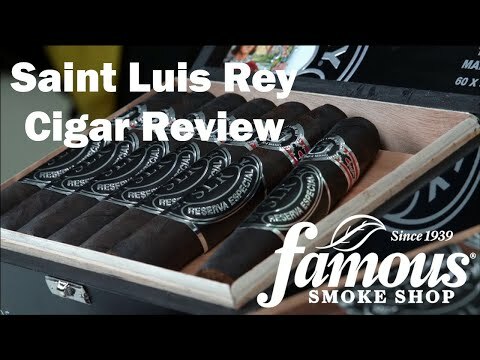 We tried many different cigars together including Ghurka, Davidoff, (both great ones) and many others and always came back to this litlte smoke. 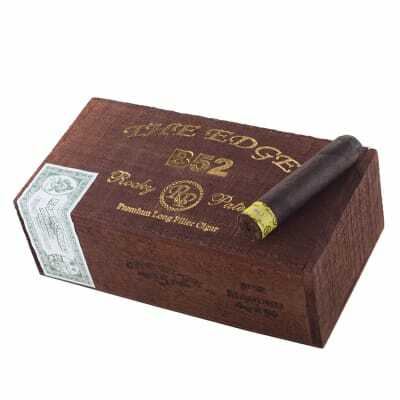 price is right and they have an interesting burn in that you can smoke them faster and they dont get too hot or smoke em long and slow and they last for a while. I have found that they do best if when i buy a box i put htem in the humidor for a couple of weeks to get them just right. 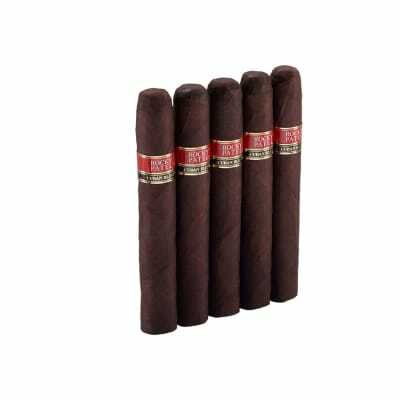 it kept at humidity and temp; these are amazing smokes - especially for the cost. A smooth blended smoke. The size of the Titan is perfect. I have bought several boxes and a few individuals and have yet to have a single problem. Always available and a bargain for the price. I've had to switch from the Partagas Black Labels to these. This is a big beautiful cigar with a dark toothy wrapper.The first one I smoked was a little young but after about three weeks in my humidor they were near perfect.The the burn was even and the draw very good for a cigar of this size.The taste is of coffee and deep wood with a nice long finish. This is a fine smoke. I absolutely love them. I have had 2 boxes. Great for the patio in the evening with a good single malt scotch. They didn't burn hot, very consistent from on box to the next, draw was smooth.